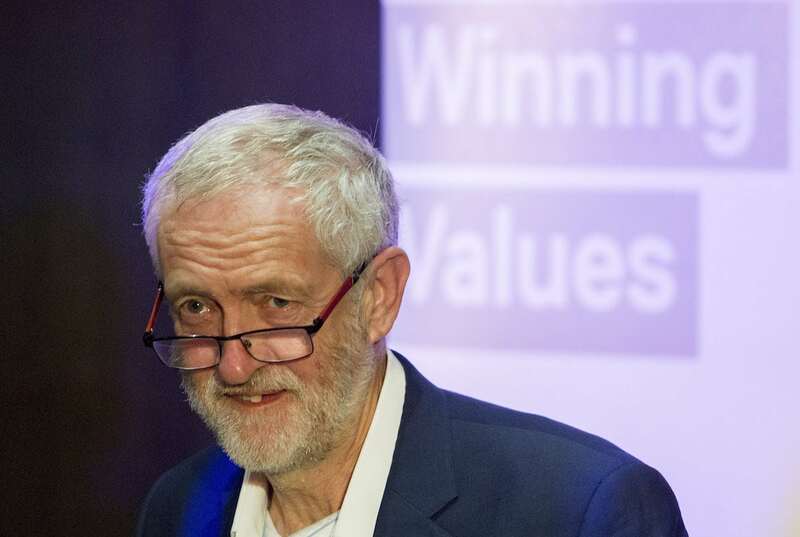 A new voting intention poll shows the Conservatives have dropped 9 points since March to 32 per cent of the vote, while Labour has gained 4 points to 35 per cent. Kantar’s research finds that remaining in the EU/ Revoking Article 50 is the most popular outcome for the public, with one in three saying this is their most favourable scenario. Leaving the European Union with ‘No Deal’ is the preferred outcome for just under one in four Britons (24 per cent), while only 12 per cent want to Leave the EU with Theresa May’s deal and 1 in 6 want Britain to leave the EU but remain in the Single Market / Customs Union. Over half of Britons are in favour of any final deal or agreement reached by the government being put to a public referendum. If a new vote was held the survey found found Remain would triumph with 41 per cent of the vote, while Leave would garner 35 per cent and the remaining people either don’t know or would not vote. 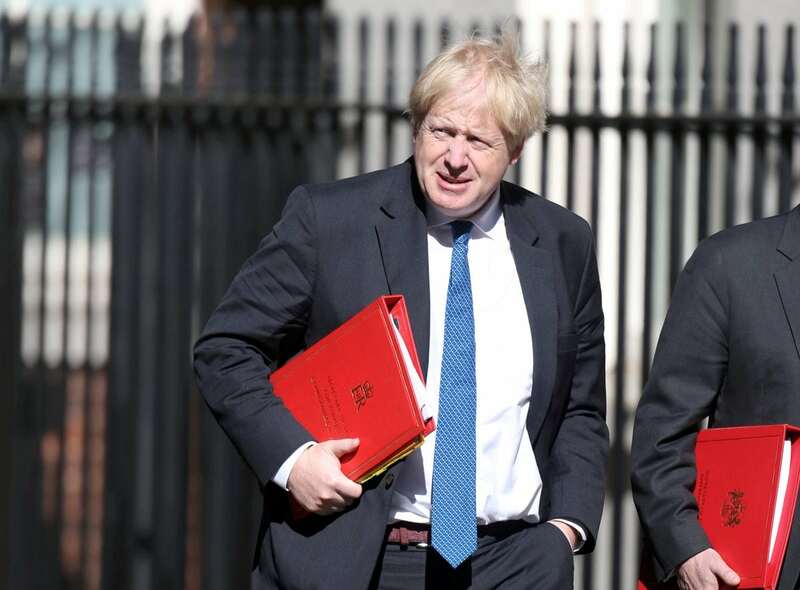 Boris Johnson was surprisingly found to have the best chance of being the next leader of the Conservative Party when Theresa May steps down, followed by Michael Gove and Jeremy Hunt. “Don’t know” was by far the most popular outcome, however, with 69 per cent of respondents selecting it. Full survey data and further details on the methodological approach can be found here.